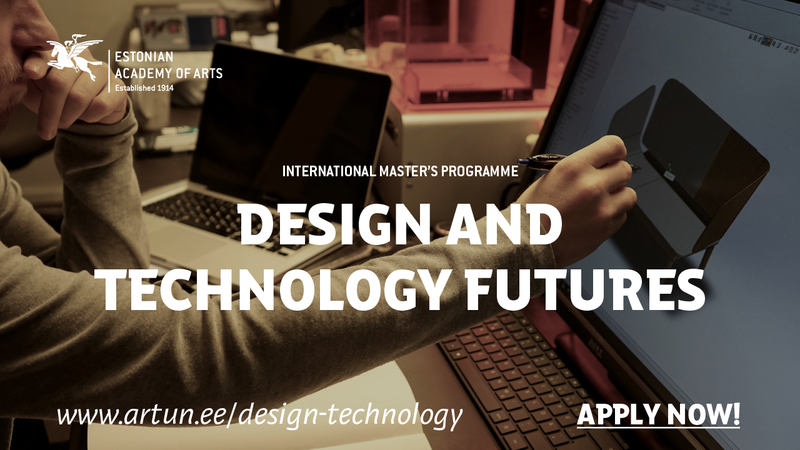 Design and Technology Futures is a two-year Master’s programme offered jointly by the Estonian Academy of Arts and Tallinn University of Technology. It is aimed at young graduates of design and engineering disciplines who are eager to continue their education. Our cross-disciplinary programme merges technological competence with design skills. We look at engineering and design in very broad terms and are open to all enthusiastic students from a wide range of competences. The aim of the curriculum is to combine different disciplines and prepare students for design-led innovation, possible only through interdisciplinary cooperation. Our focus is on how to deal with complex problems and develop value-creating concepts. The Design and Technology Futures curriculum draws from three fields: design, engineering and entrepreneurship. During the first year of study, students learn how to work as members of multi-disciplinary creative teams, how to mix and match their skills with people who have a very different understanding of the task at hand, how to bind together the findings, pin-point the opportunities, create clear concepts and communicate these to industry partners. By the second year, students practice leading small creative teams, learn how to run user-centred research, develop innovative concepts and communicate results in a tight timeframe with limited resources. Students learn how to use and combine methods from different fields of study and how to make coherent projects in a team with widely scattered skill sets. As we seek students with very different backgrounds, they will also pursue various career paths. Students of engineering develop an understanding of the power of design skills so they may act as leaders of development, while students of design refine their skills and competence for running diverse creative teams. All Design and Technology Futures students are taught to have an entrepreneurial mindset. Whatever our students go on to do, they are valuable team members even during difficult projects with fuzzy goals. 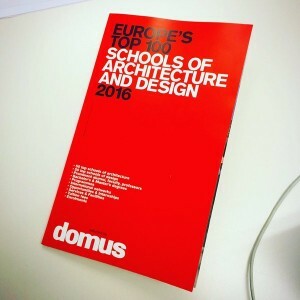 Design and Technology Futures (formerly Design & Engineering) was chosen as one of Europe’s Top 50 design programmes for 2016 by Domus. an understanding of the role of design in the development process and how to apply it. individuals qualified to pursue doctoral studies. Bachelor’s degree in Design, Engineering, Information Technologies or any other innovation studies. Proof of English proficiency: FCE (min C), CAE (min C), IELTS (min 5.5), TOEFL iBT (min 70), TOEFL ITP (min 150). IELTS scores must be sent directly from the test centre. Specific questions about the Design and Technology Futures programme should be directed to: info@design-engineering.ee. More information about the programme can be found: http://designtechfutures.eu/.